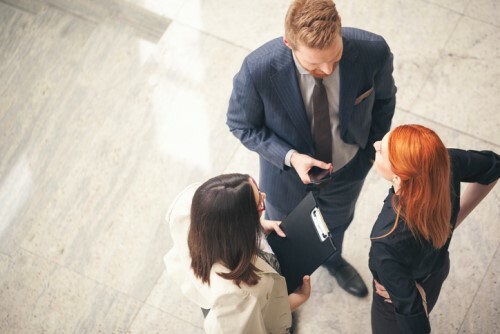 Ahead of the start of the Australian Financial Complaints Authority (AFCA) regime on Nov. 1, brokers are urged to review their professional indemnity (PI) insurance cover in response to an increase in award limits to be introduced by the new EDR scheme. Peter White, executive director of the Finance Brokers Association of Australia (FBAA), said AFCA has forecast an increase in the award limits, from the current maximum of $323,500 for any one claim, to $500,000. “This change means that unless brokers review and potentially increase their PI insurance levels they may not be adequately protected should a claim of this type be made after Nov. 1,” White said. 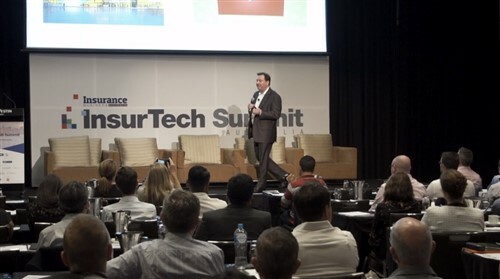 The FBAA leader said brokers who have policies with the association’s preferred PI insurance provider, Insurance Advisernet Australia, will remain protected. 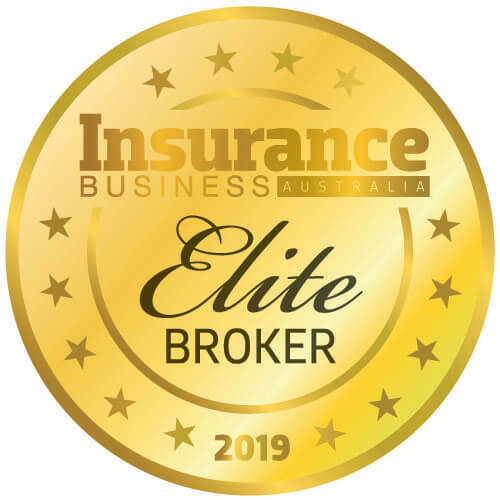 For inquires, brokers may contact Darren Loades, Insurance Advisernet national product manager by phone at 07 5538 7655 or email dloades@iaa.net.au.